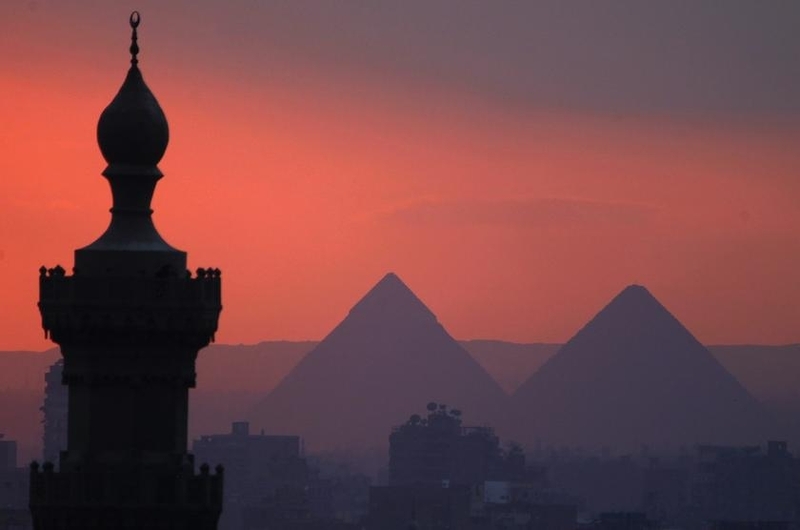 Egypt’s minister for religious endowments called for the issuance of an “international law to criminalise contempt of religion” on Sunday. A ministry official spoke on behalf of Minister Mohamed Mokhtar Gomaa during a conference for world religious leaders in Kazakhstan, the state news agency MENA reported. Gomaa warned from the use of religion for political or sectarian reasons, making the message of heavenly religions the “fuel of endless conflicts”. In January, gunmen attacked French satirical newspaper Charlie Hebdo’s office in Paris, killing a dozen people. Over the next two days, five more people were killed in France in related shootings and the attack was the cause for much tension in Europe and globally. The French newspaper has stirred multiple controversies for the way it has tackled Muslim issues, dating back to 2011 when it showed offensive drawings of Islam’s Prophet Muhammed. The newspaper’s first issue after the attack also depicting prophet Muhammad was described by Egypt’s top religious institution Al-Azhar as “sick imagination” and “hateful futility”. Within Egypt, contempt of religion is punishable by law and many people have faced trial in recent years, facing this charge. A local legal organisation called the Arabic Network for Human Rights Information, however, said that “simply…anyone could be presented to court” for publishing an article, images or any material on any of the divine religions if the opinion expressed is different from that of the ruling faction. An Islamic show host called, Islam al-Beheiry was sentenced to prison in absentia for accusations of being in contempt of religion as recently as last week. Being found in contempt of religion is punishable by between six months and five years in prison and a fine worth 500 to 1,000 Egyptian pounds.